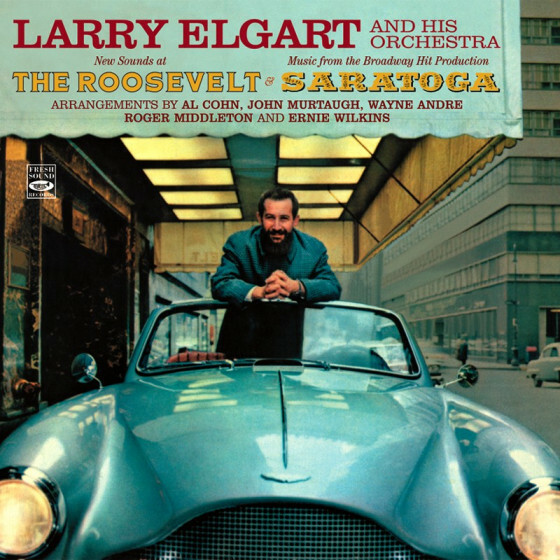 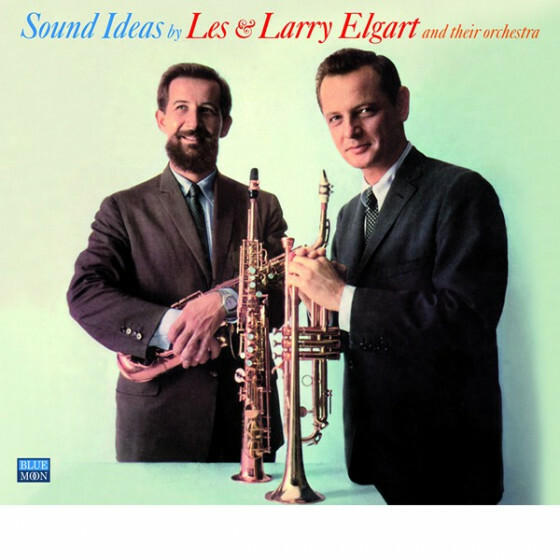 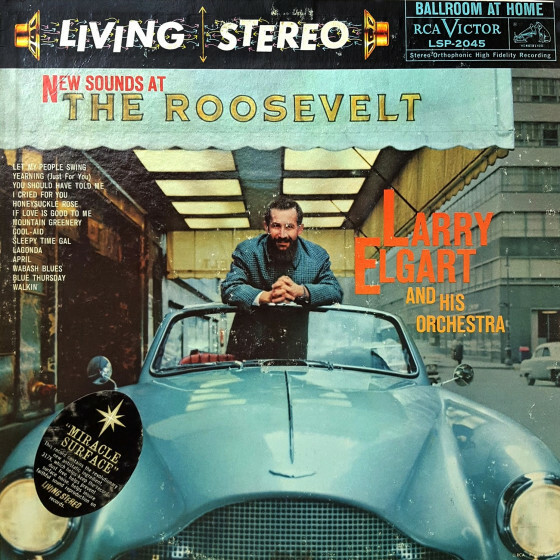 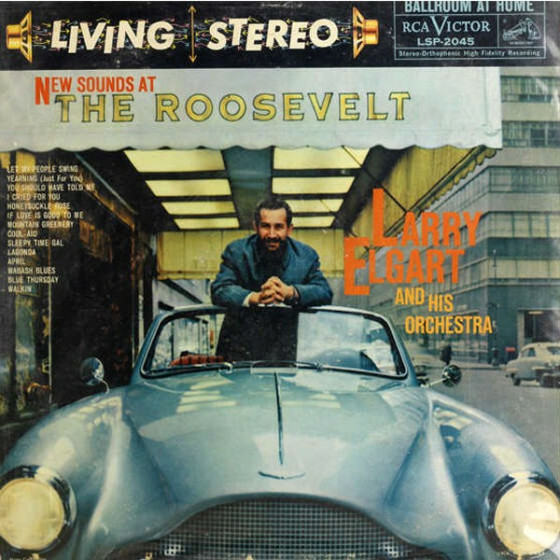 The swinging band saxophonist Larry Elgart assembled in 1959 for a residency at New York’s famed Roosevelt Hotel was a polished, disciplined and jazz-oriented unit with a book by some of the best composer-arrangers around. 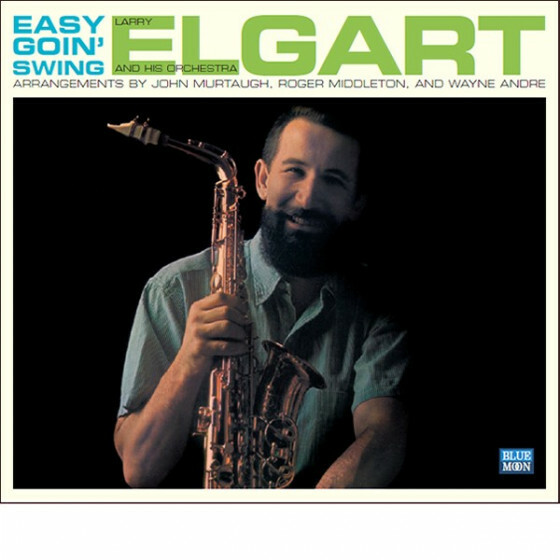 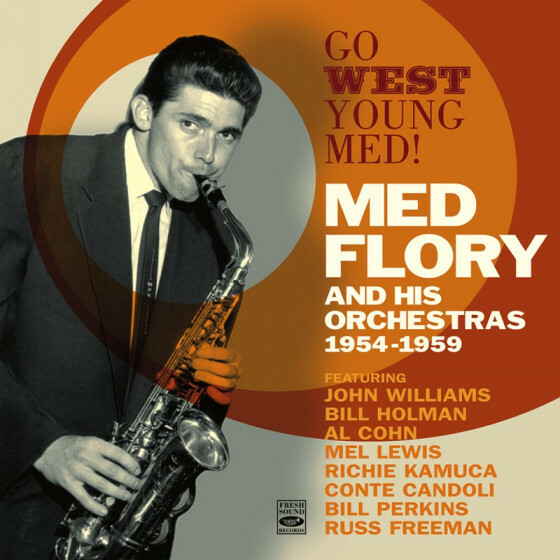 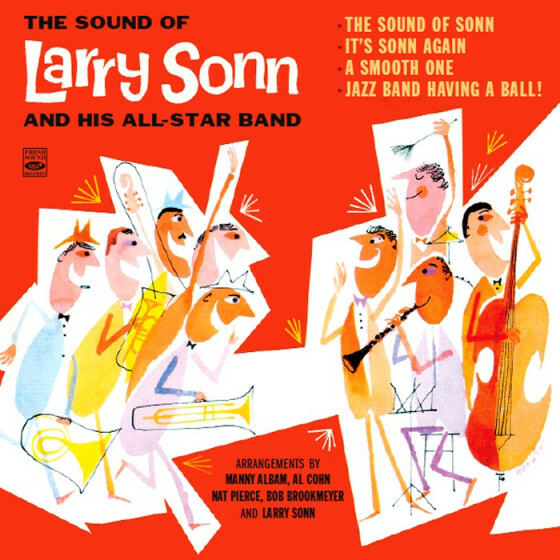 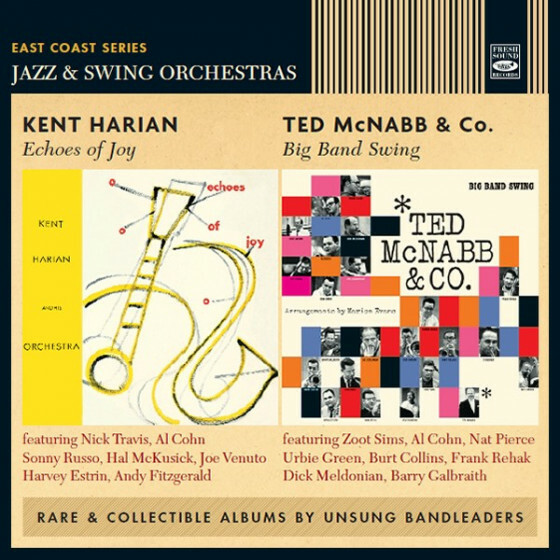 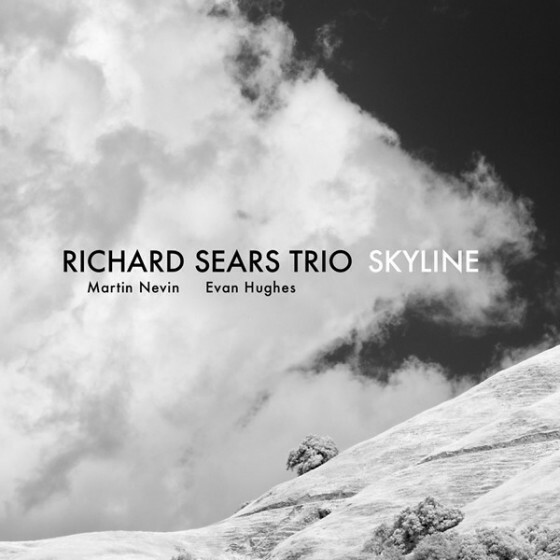 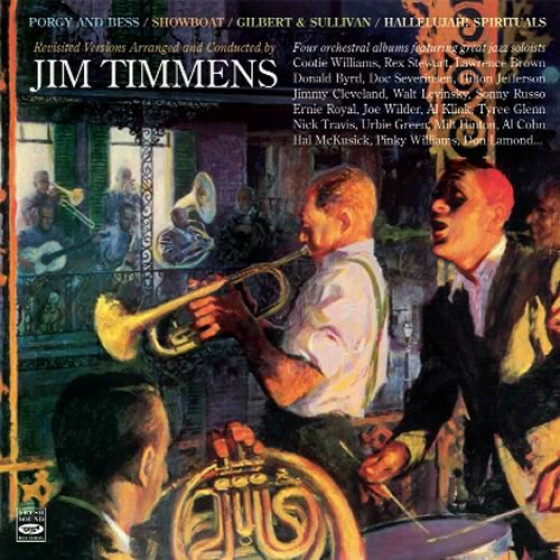 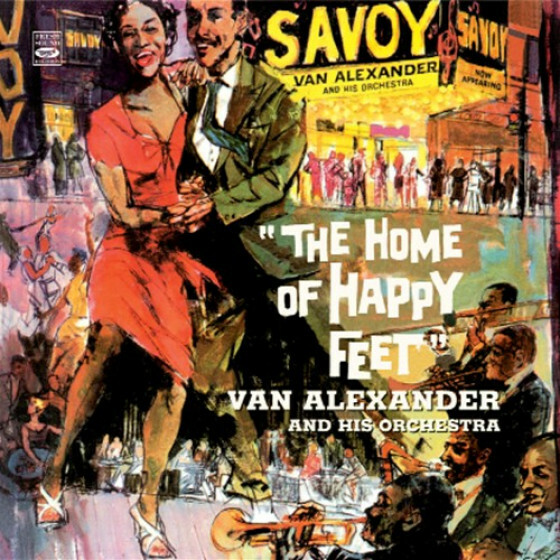 They included the outstanding tenor saxophonist Al Cohn, who contributed four originals; trombonist Wayne Andre, who was responsible for the Miles Davis-ish atmosphere of Walkin’, a tune beloved of jazz soloists; tenor saxophonist John Murtaugh of the band’s reed section, who devised several of his own arrangements; and Roger Middleton, who arranged Mountain Greenery. 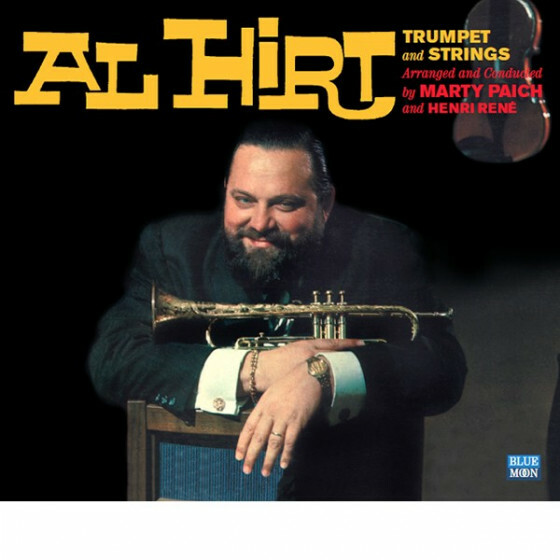 The results, gathered here, show what a thoroughly musical, genuinely moving experience was embodied in the sound of that group. 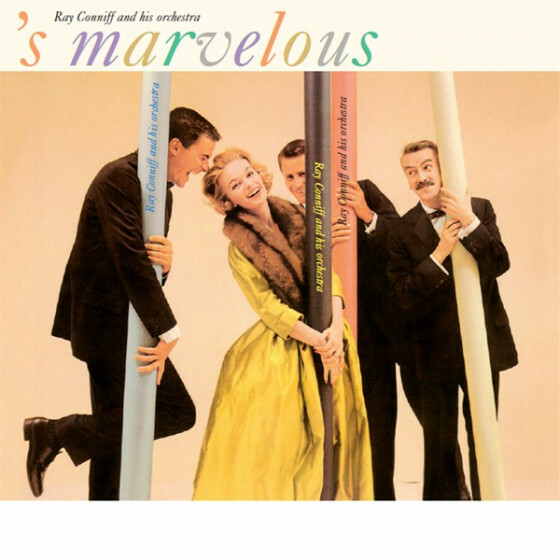 Small wonder big band fans found it very much to their liking. 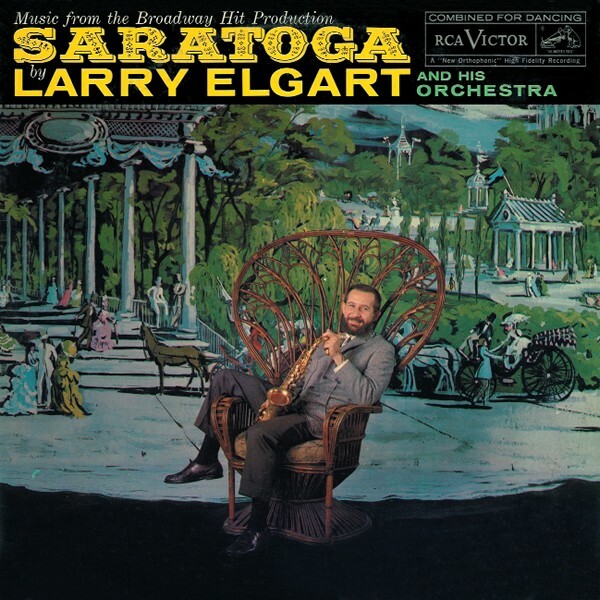 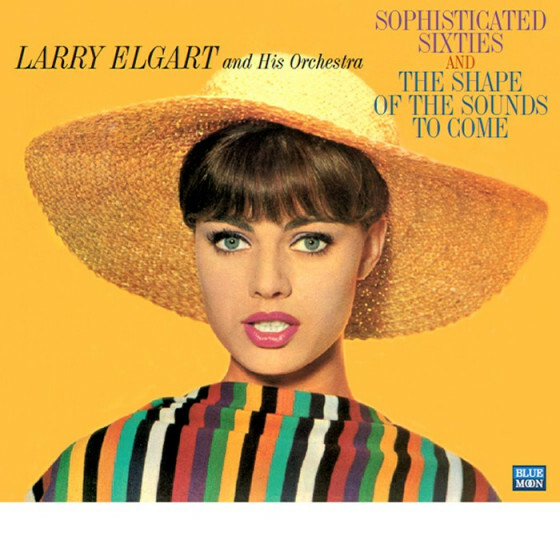 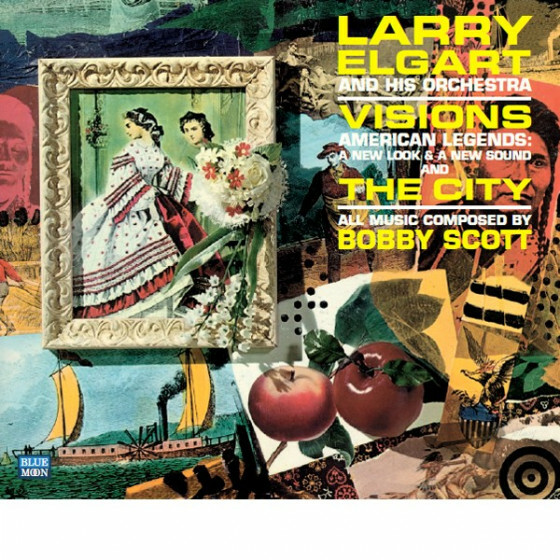 This compilation also includes Elgart’s adaptation of the Broadway show “Saratoga” to his crisp, definite style. 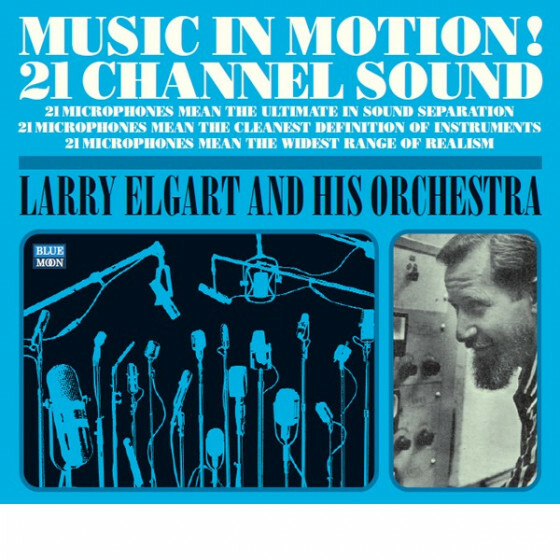 Elgart’s highly individual approach added to his swinging beat, made of this Arlen-Mercer score a lavish musical effort. 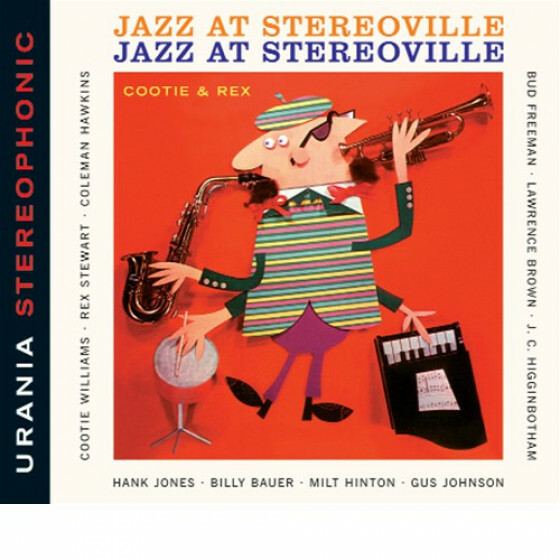 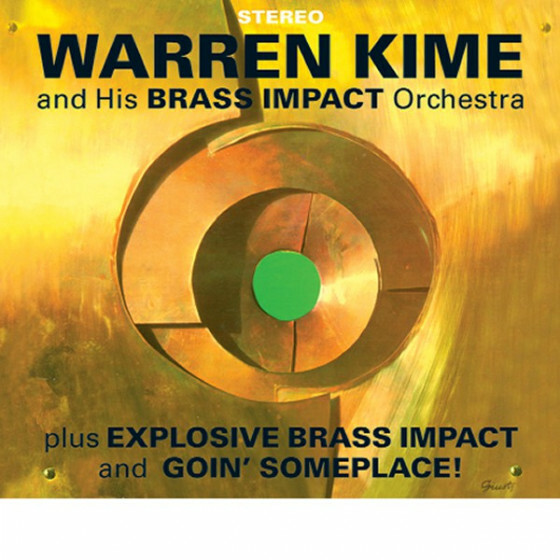 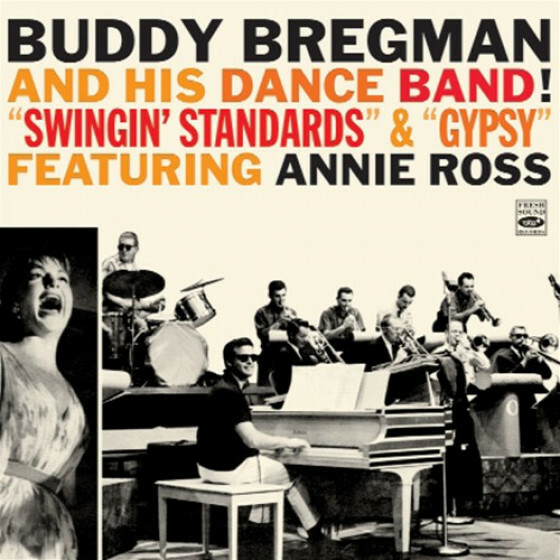 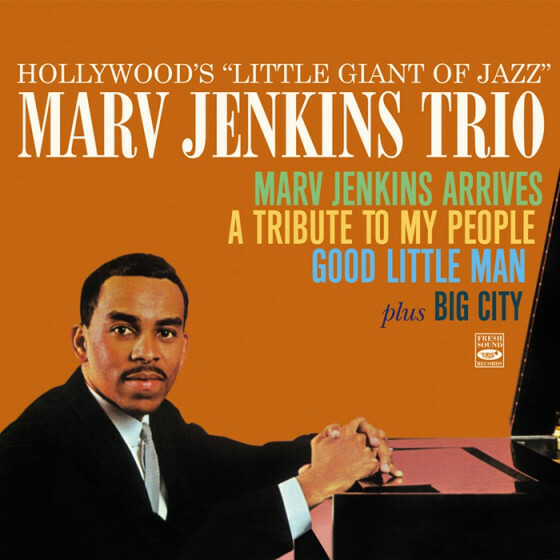 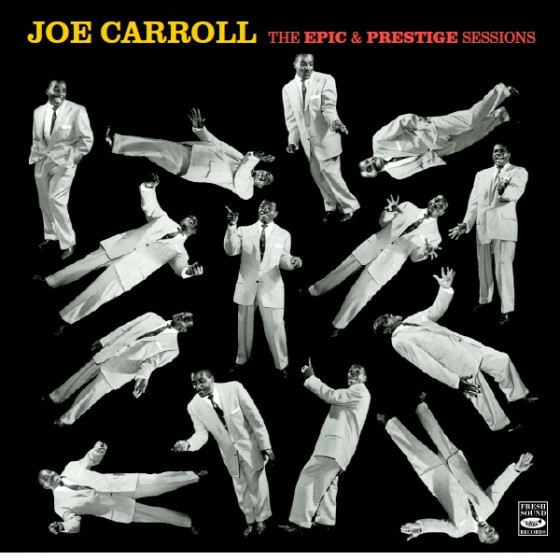 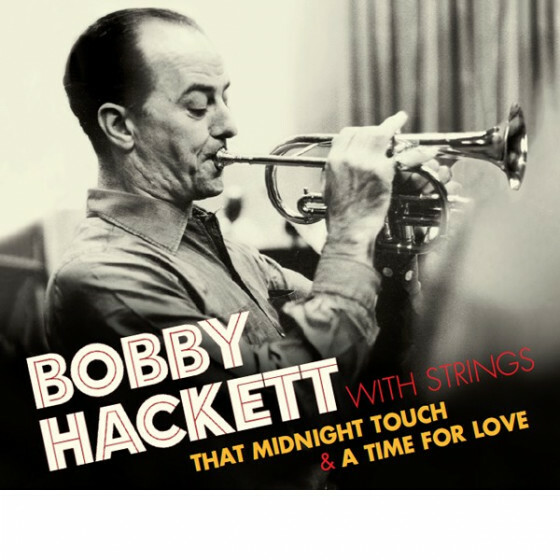 In his response to the stimulating challenge of the show he chose the tunes he felt were best for the band, and assigned the arrangements to John Murtaugh and Ernie Wilkins, all brightened by some brief but strong, swinging solos. 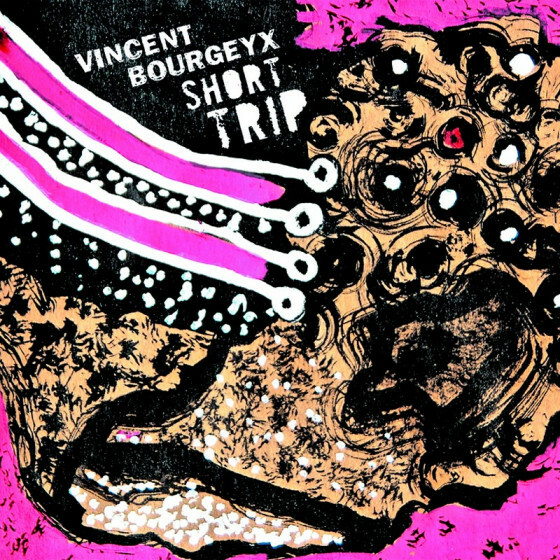 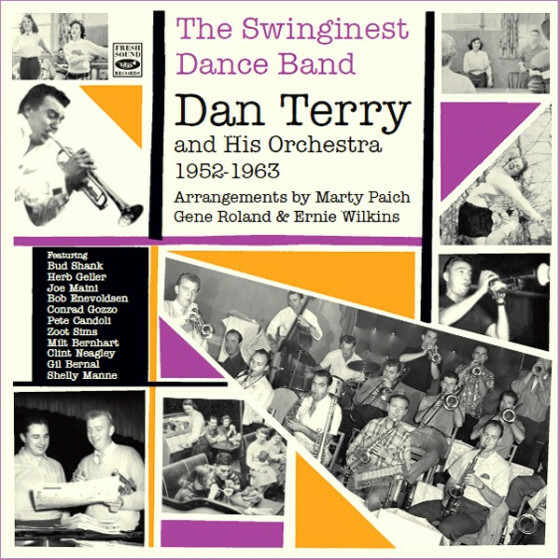 Overall, thanks to Elgart’s mature direction, the band’s sound was as tasteful as its book. 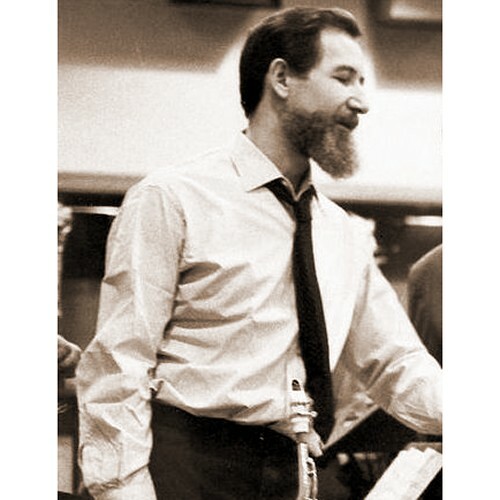 As leader and soprano sax soloist, he fronted his sixteen-piece orchestra effectively, catering to dancers but always with plenty of jazz flavor to boot. 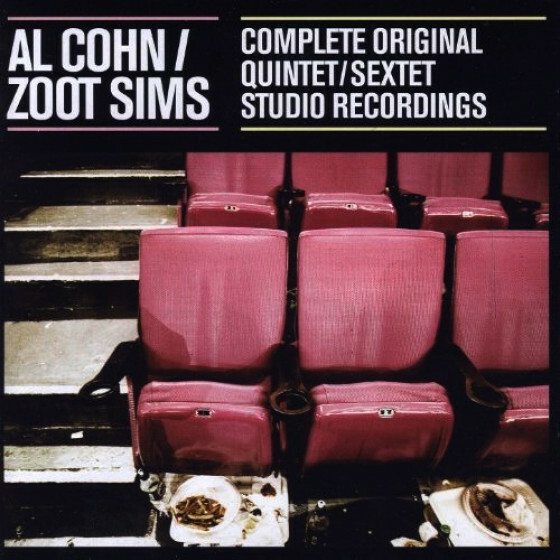 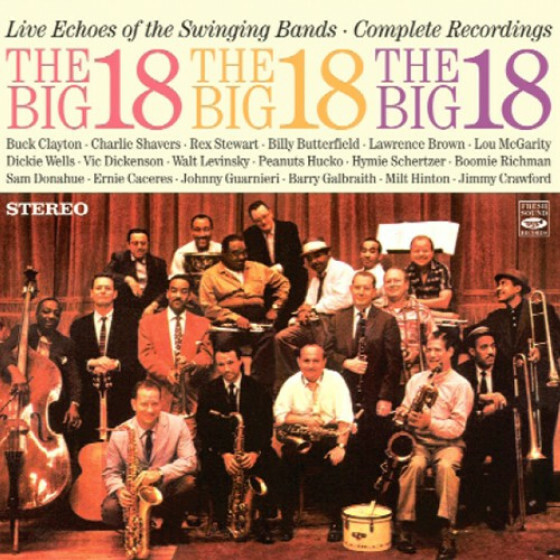 Arrangements by Al Cohn (#1,8,11,13), John Murtaugh (#2-6,9,10,12), Wayne Andre (#14), Roger Middleton (#7). 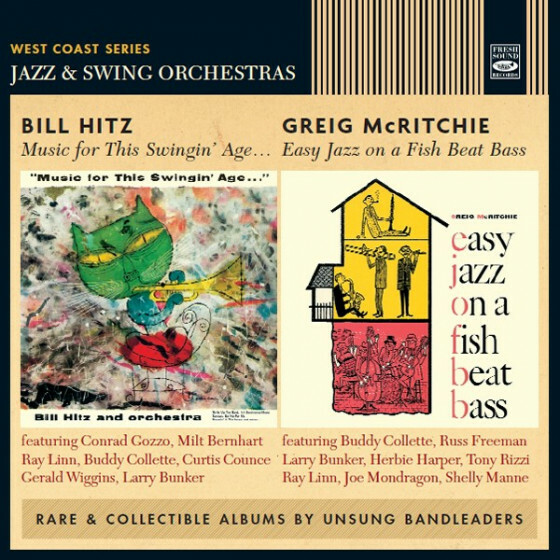 Arrangements by Ernie Wilkins & John Murtaugh.